Welcome to Turf Industry Europe, The European hub for news and machinery related to the production of turf grass & topsoil. 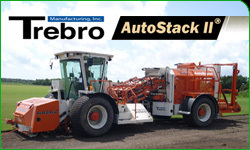 Buy and Sell your used turf machinery here. 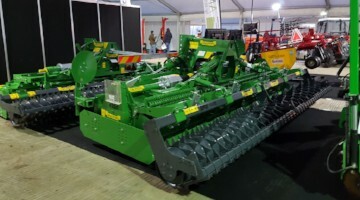 All Turf machinery adverts are sent to over 1300 turf growers & related companies across Europe by email and the website receives over 12,000 visits per month. UK agricultural and turf machinery distributors AMIA are the exclusive UK and Ireland distributors of the Valentini Stone Burier range which are becoming a popular asset on Turf farms throughout the UK and Ireland. Trebro have recently launched the all new TSR. It comes with a rotating comfort cab, left side scrap dump, dual down pressure cutting head and is available in 24", 21" and 16" roll widths. 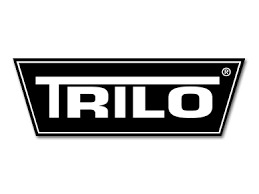 Vanmac are now selling their full range of Trilo products direct to the UK. Machines including the Trilo R10 Cylinder mowers and the Trilo S range grass collectors will be sold directly to UK customers. 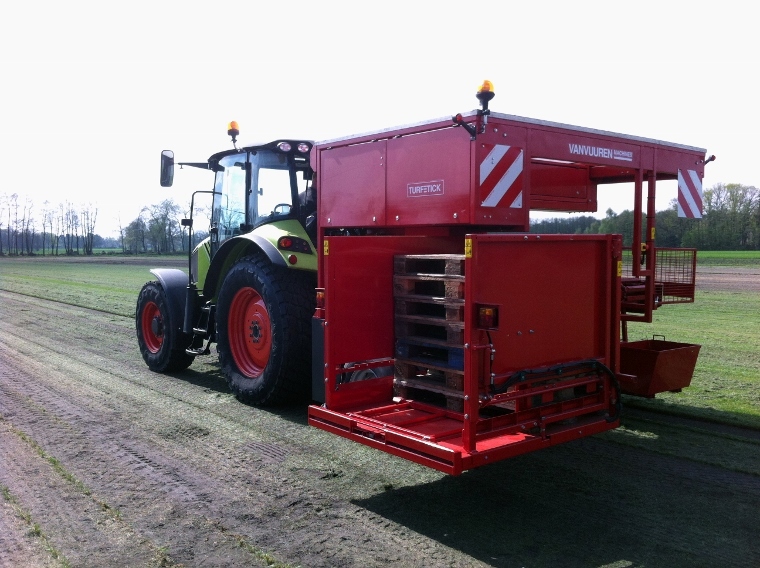 Turf Tick Universal Stacker, now available with pallet injector! The Turf Tick Universal Stacker is now available with a pallet injector. This machine is capable of stacking on any size pallet in any configuration. The unique design allows the customer to select a tractor of their choice, either new or used to suit their budget.